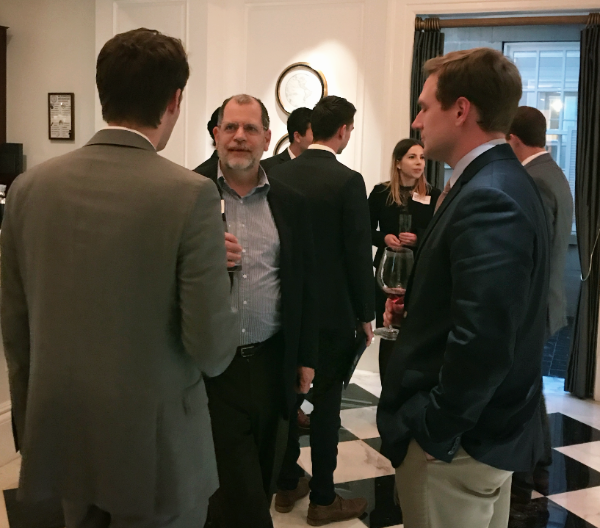 Tyler Cowen (@tylercowen), economist and author, helped kick off our new chapter with a networking reception and dinner discussion on the themes of his new book, Stubborn Attachments. 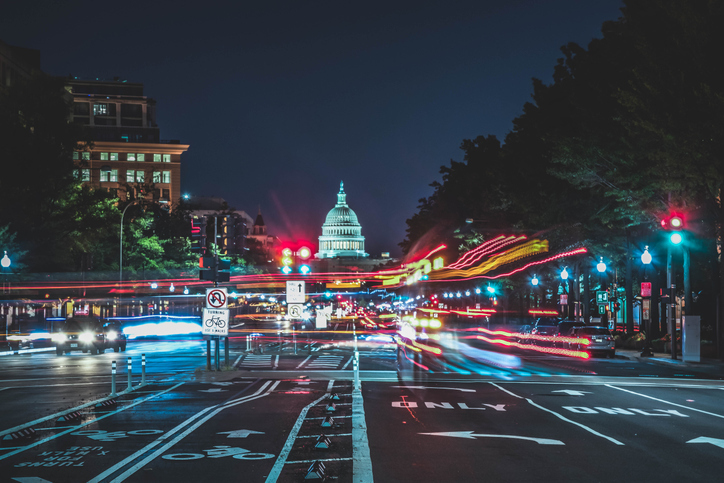 Cowen is a George Mason economist, author, Bloomberg columnist, and co-creator of the popular Marginal Revolution economics blog. Members and guests from the D.C. area joined Tyler for a great evening. Learn more about our professional membership to get involved with our city-based chapters.